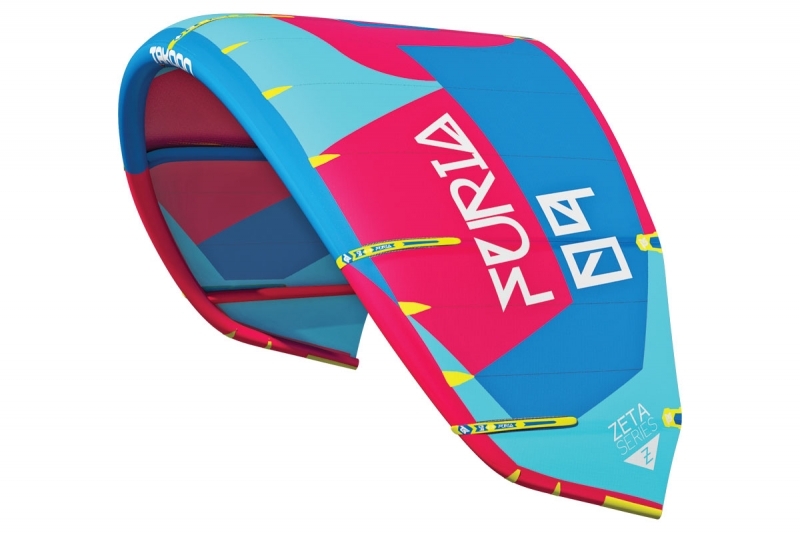 A freestyle kite with the ease of use of a SLE kite. Direct, large windrange, good low-end with total depower. The 2009 models have been reinforced in certain areas to increase durability and are now provided with a one-pump system.